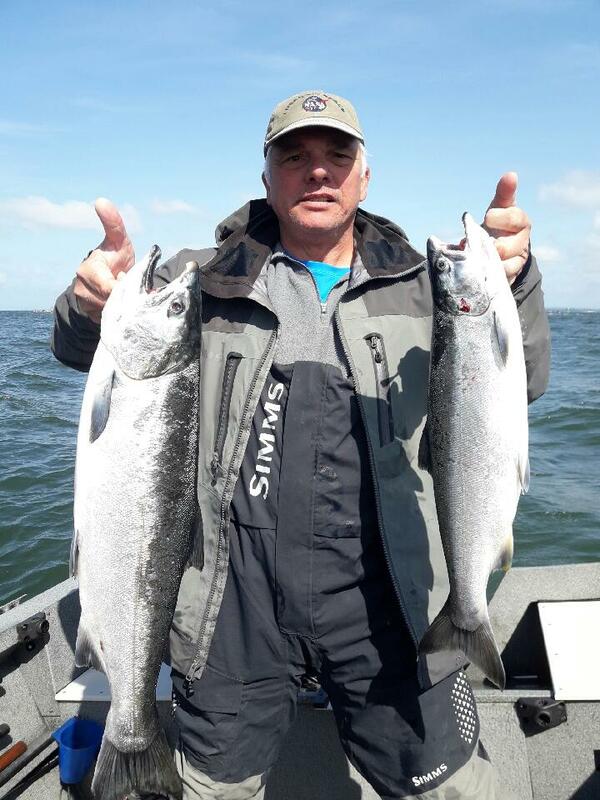 ACTION TAKEN: The planned ocean Chinook salmon (all-salmon-except coho) season will open as scheduled from Cape Falcon to Humbug Mt. from March 15 through April 30, 2018. 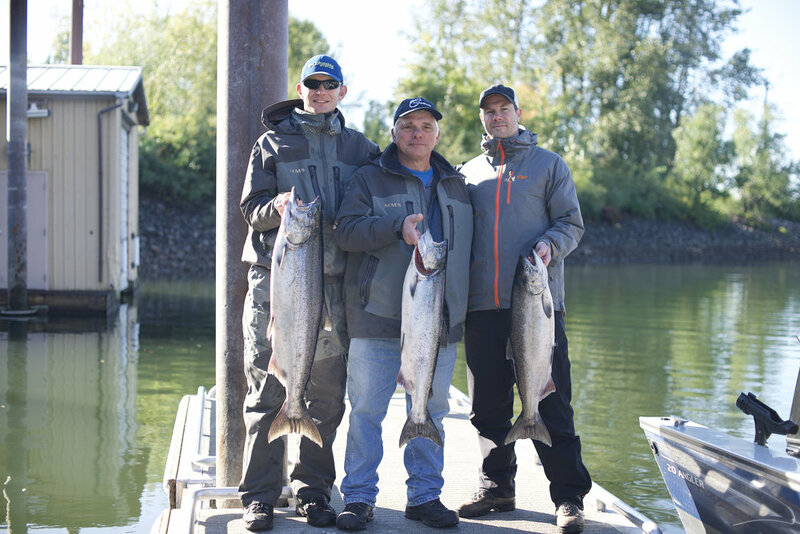 The bag limit will be two salmon, except closed to retention of coho, with a minimum size of 24” for Chinook and a minimum size of 20” for steelhead. Within 15 fathoms of depth off Tillamook between Twin Rocks and Pyramid Rock all retained Chinook must have a healed fin clip. RATIONALE: The recreational ocean fishery off Oregon in March and April has very low effort and Chinook catch. Fishery managers and industry representatives agreed that this opening would not create any difficulty in developing the remainder of the ocean seasons for the 2018 fishing year. Seasons from May 1, 2018 through April 30, 2019 are currently being developed. 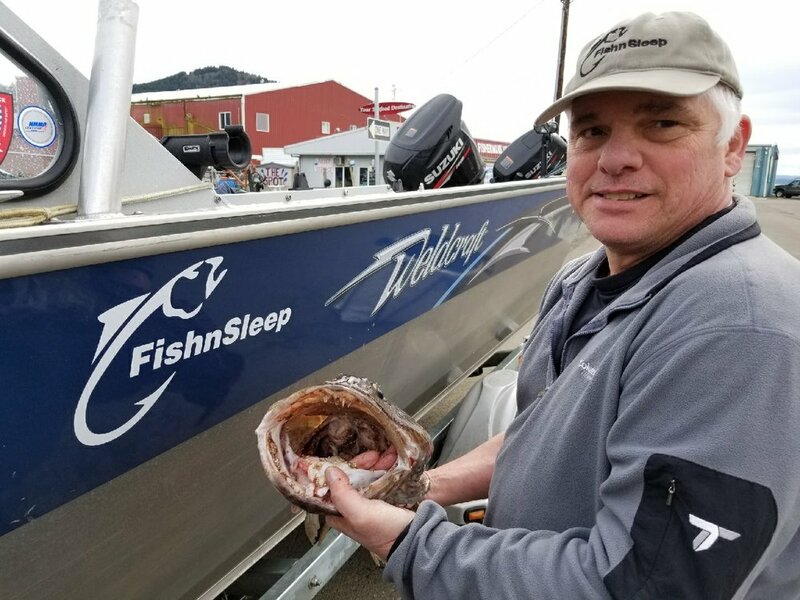 Season alternatives will be reviewed and a final season recommendation made at the Pacific Fishery Management Council public meeting April 5-11 in Portland, Oregon.